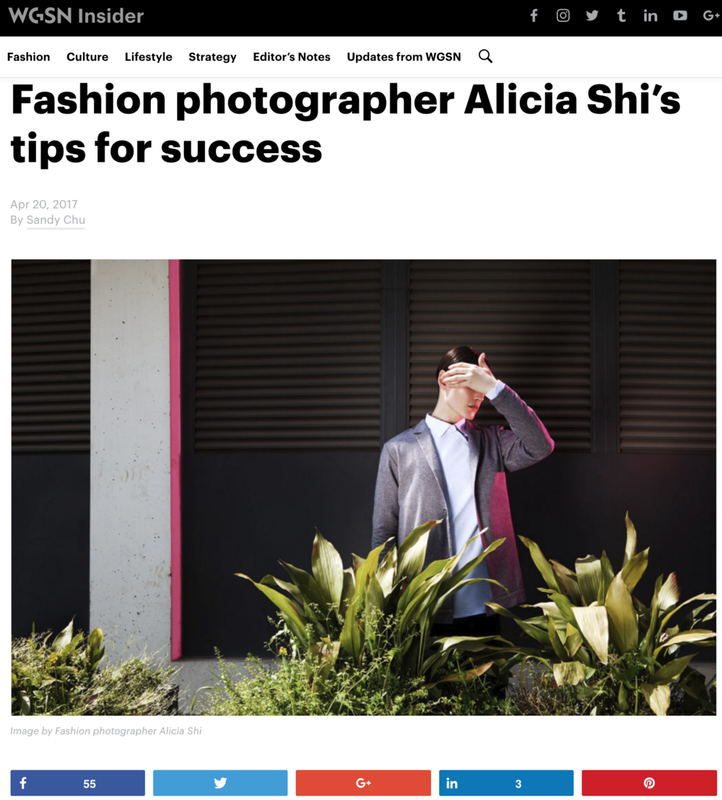 Honored to be featured by WGSN Magazine! Check it out if you aspire toward a creative career. Artistic campaign for wallpaper brand VATOS. Behind the scenes MANITO campaign. Sensual shooting of silk sleepwear. Thanks to our videographer Mario Grey for capturing these beautiful moments. Our gorgeous behind the scenes video for PIT AMSTERDAM. Thanks to Mario Grey for capturing that day. Hardcandy PR Agency is a communications agency based in Shanghai. Hardcandy invited three influential key opinion leaders (KOLs) — Oliver Cheshire, Adam Katz Sinding and Boy Nam — to take part in Shanghai Fashion Week AW 2016, where they had the pleasure to attend shows by the Hardcandy’s clients, who mainly are popular designers from China, such as C.J.YAO, WbyWenjun, Laboron. My team and I arrived early at the studio at 8 a.m. in order to set the lights and ensure that every technic detail is taken care of. The guests arrived around 9 a.m. After a friendly short introduction to each other we started our work, that lasted until around 2 p.m. Adam Katz Sinding, who has been working all around the world in fashion capitals such as Paris, Milan or London and many more, started playing Russian rap in the studio (a song called “FACE” written about Russian fashion designer Gosha Rubchinskiy), which surprised me, having it come from an american photographer, while British top model Oliver Cheshire was demonstrating his professionalism, knowing exactly how to build up a fluid connection with the photographer and understand his needs at every moment in order to deliver magazine quality photographs. The other guest, Boy Nam, is a well-known fashion blogger and stylist, he made his reputation thanks to his unique taste, that now leads him to style and dress celebrities. We then went all together for lunch, and had a chance to chat and connect in more informal and friendly environment. I enjoyed photographing these talented people, with which I share the same passion for the fashion industry, and it was an enriching exchange of our different international experiences. Our Art Editorial featured in September Vantage Magazine Issue. The fashion story is about six the most significant artists in history - Andy Warhol, Yayoi Kusama, Frida Kahlo, Rene Magritte, Salvador Dali, Tamara de Lempicka.